Omarion gets caught slipping in his new video for “M.I.A.,” the smooth R&B standout cut off Maybach Music Group’s Self Made Vol. 2 album. “Maybach O” hops on his motorcycle and heads out through the desert roads to clear his mind after losing his main woman, who caught him fooling around. 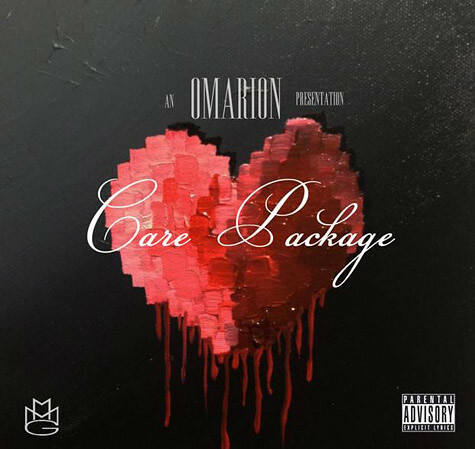 His new visual featuring Wale, comes with the announcement that his first project under MMG, the Care Package EP arrives November 29th. There’s nothing better than acting in R&B videos.